Animation, web design, and advanced knowledge of high-end design software—these are just a few skills needed to make it in today’s accelerated graphic design industry. In fact, the Bureau of Labor Statistics states that “jobseekers in this field are expected to face keen competition,” so “designers with both web design and animation experience will have the best opportunities.” Fortunately, scores of art and design schools, technical schools, and many traditional colleges and universities offer advanced graphic design programs. Many are considered the best. 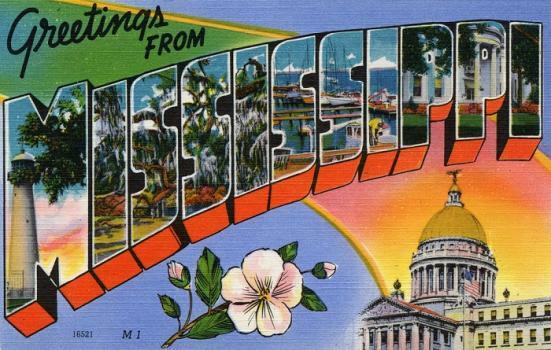 Although California and New York are home to tens and thousands of graphic designers, southern states such as Georgia and Mississippi also have their fair share of creatives. Mississippi, for example, is home to more than 8,000 salaried artists, more than 700 salaried graphic designers, and thousands of freelance artists of all kinds. Mississippi is also home to around 40 accredited colleges and universities. Many offer excellent graphic design programs. Although the number of colleges in Mississippi is small, compared to most other states, the schools here are among the best in the region. The best schools made the cut based on factors such as student selectivity, class size, peer assessment, number of program offerings, financial resources, and graduation and retention rates. Many of the state’s best graphic design programs are offered at these schools. Just a few of the best schools for graphic designers include Jackson State University, Mississippi College, and University of Southern Mississippi. Browse through our list below to review Mississippi’s best graphic design school programs and what they have to offer.